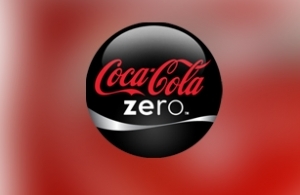 Intros.gr developed a flash animation minisite for the promotional contests of Coca-Cola Zero. All these contests were launched within a year time and the subject of each contest vary according the the event that Coca-Cola Zero was sponsoring. Through out the year intros.gr was responsible for the updates of the minisite in order to be up to date according to the event of the period.